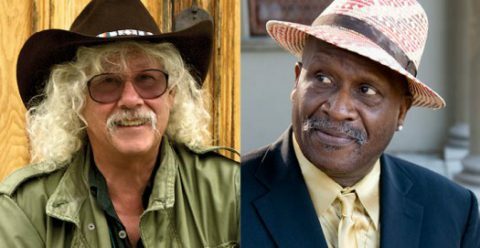 Two-time Grammy-winning blues singer, songwriter, film composer, guitarist and multi-instrumentalist Taj Mahal joins folk music icon Arlo Guthrie, whose timeless stories and unforgettable classic songs still define generations. For more than a decade, Arlo Guthrie, the eldest son of singer Woody Guthrie, has toured worldwide with different shows, such as The Guthrie Family Legacy Tour, Boys Night Out Tour, Here Comes the Kid: The Woody Guthrie Centennial Tour and The Alice’s Restaurant 50th Anniversary Tour. 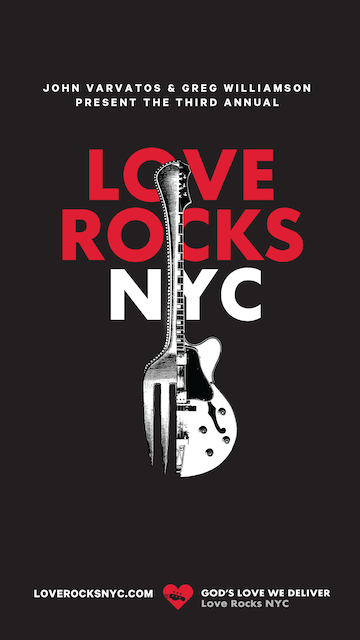 He grew up surrounded by dancers and musicians who were significant influences on his career: Pete Seeger, Leadbelly, Ramblin’ Jack Elliott, Brownie McGhee and others. 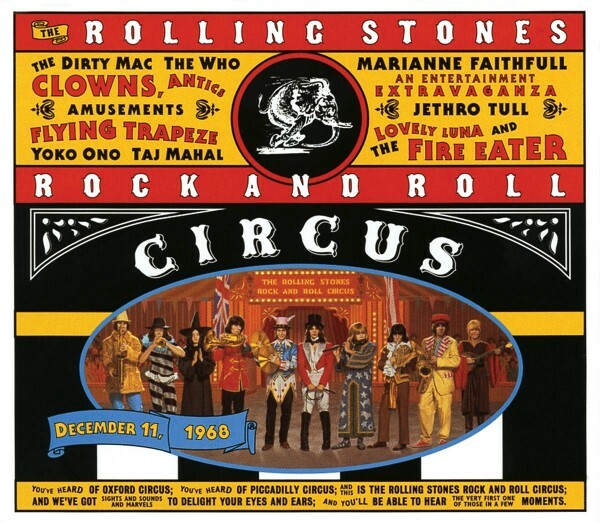 Guthrie’s 1967 release of Alice’s Restaurant, whose title song premiered at the Newport Folk Festival, helped foster a new commitment among the Sixties generation to social consciousness and activism. His legendary, decades-long collaboration with Seeger concluded in 2012 at Carnegie Hall. Two-time Grammy Award winner Taj Mahal also emerged from the music scene of the Sixties as a singer, songwriter and multi-instrumentalist who formed the band Rising Sons with fellow blues musician Ry Cooder and Jessie Lee Kincaid. 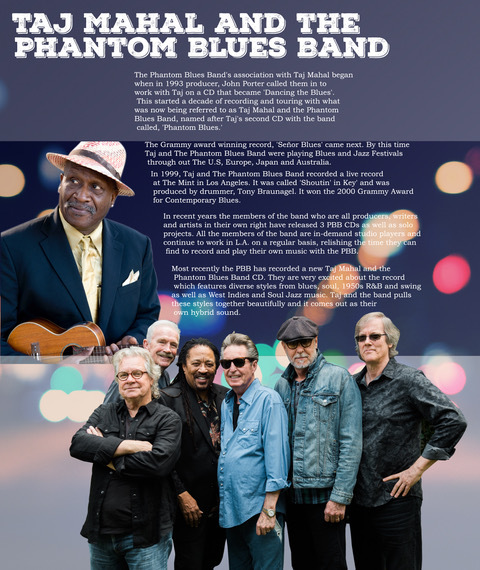 His recent collaborators include The Blind Boys of Alabama, Van Morrison, The Roots, Eric Clapton and The Allman Brothers Band. Mahal has redefined the scope of the blues with the infusion of exotic sounds of the Caribbean, Africa and South Pacific; his most recent studio recording, Maestro, received a Grammy nomination for Best Contemporary Blues Album. 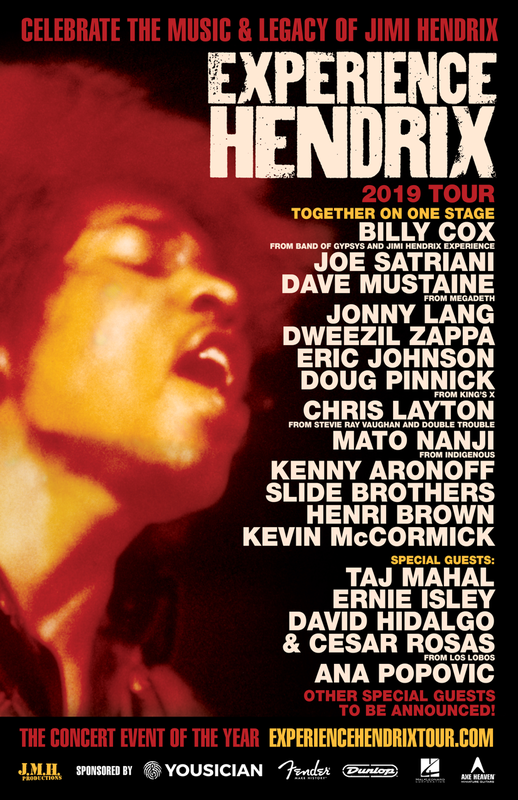 EXPERIENCE HENDRIX TOUR Returns 2019! 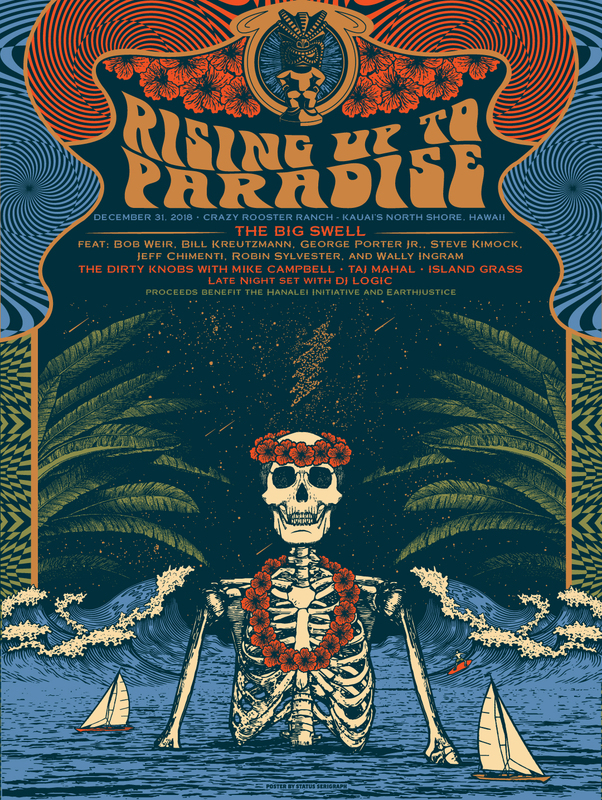 with special guest Taj Mahal and many more!